She nurtures a great fondness for art, architecture and textiles. Taking this passion forward, 46-year-old jewellery designer Swapna Mehta’s work blends various styles seamlessly; be it tribal, art deco, Mughal, temple, nakshi or Chettinad. Creating trinkets for both men and women, she first made her mark with her line Earth Princess, which was showcased by concept store Bungalow 8 in 2016. She wanted the collection to be local, global, and extremely versatile. 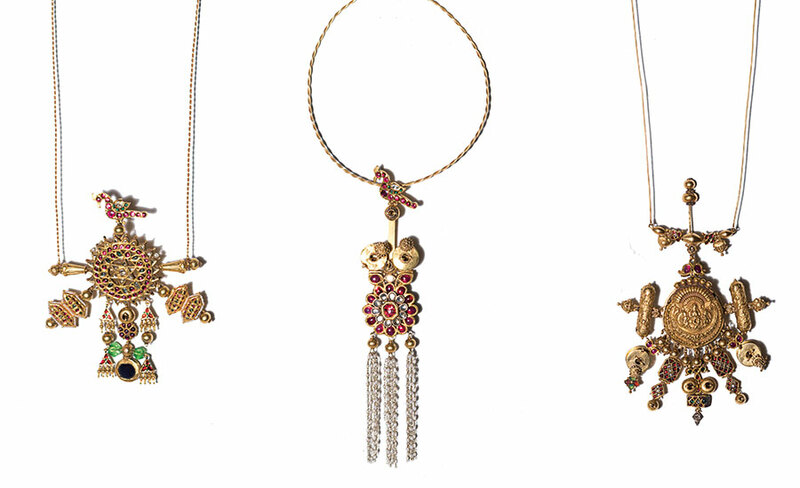 As someone who’s always gravitated towards vintage jewellery, and who is unable to wear off the rack, Mehta’s journey began when she started collecting bits and pieces of whatever she could find and afford in the by-lanes of Hyderabad. Sharing an anecdote, Mehta reminisces how she once bought jewellery from an old lady who wanted to melt her heirloom jewels because her children wanted something new and fashionable.